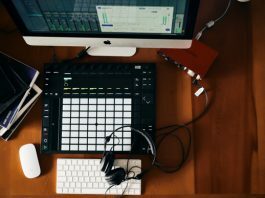 FM Synthesis is a very powerful tool for sound design, but if you don’t have a firm grasp on the principles, you will quickly find yourself very frustrated with the ratio of effort to results. Add on the sound quality of many FM style soft synths and you will find yourself with thin, laser beam sounding presets and too many controls, leaving you cursing the fact that you even got into this FM mess in the first place. That was me about a month and a half ago. I was very eager to master FM synthesis but the initial payoff and sound quality burned me out quickly. Then Tone2 released Nemesis, their answer to the current state of software synthesis. 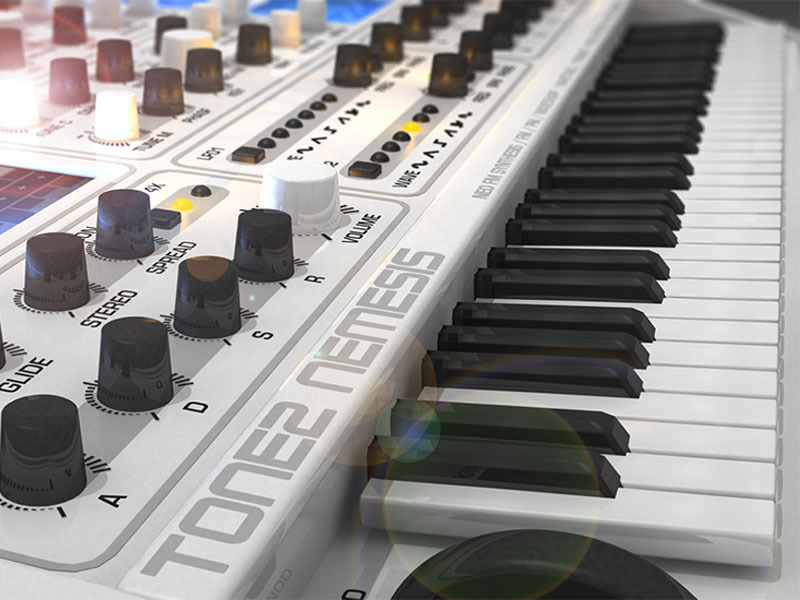 Nemesis features the traditional FM type synthesis but also adds their own spin with what they call “NeoFM Synthesis.” I’ve had experience with Tone2 (Saurus Review Here) and figured if anyone can make this easy, it will be these guys. I was not let down. The interface was very familiar, taking the guesswork out of what function does what. Each section of the interface is laid out in a very straightforward fashion, giving you quick access to the controls you need right when you need them. 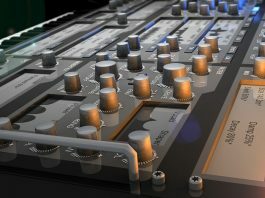 Nemesis takes a very head on approach to FM synthesis, offering a true to life rendition of the classic analog FM synths, but with a Tone2 twist. If you’re looking for diversity and options, you’ve come to the right place. Nemesis offers at least 22 different types of combinable synthesis, some even exclusive just to Tone2. The possibilities go for miles. Add on an easy to use but extremely powerful Gate, Arpeggio, and 33 different types of effects and you have just about every possible scenario you would need covered. The best part of this synth is the ease of use and fast access to all controls. You will see very quickly when learning FM Synthesis sound design that there are a lot of factors and controls needed and having an organized layout is key. Nemesis is broken down into easy to use sections that lay out the signal flow nicely. Everything is clickable with drop down menus at your disposal for spectral editing as well as sequencing your patches. I do have one complaint about the layout and that is each preset doesn’t have text, telling you which type of synthesis you are using for any given patch. This would be beneficial to newcomers learning how to create sounds as well as people with horrible memory, such as myself. Other than that and a quick read through their 80-page manual, you have a very solid setup. For the person who doesn’t necessarily want to get that in depth with the program, Nemesis features 1000 user patches that meld very nicely into your tracks. I found the presets to be unique in sound but not overbearing to the point that it sticks out like a sore thumb. Unlike other FM synths I have tried out in the past, I do not get that whiney harsh tone you usually get out of most FMs. 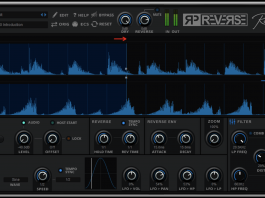 On the other side, if you do run into a harsh preset, you can very easily incorporate the “boost” section of the configuration display and incorporate different types of filters as well as cuts. 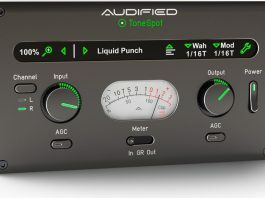 This gives you the option for a cold digital sound or a warm analog sound. 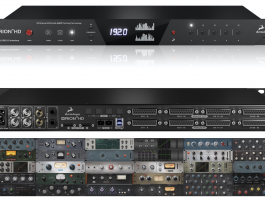 Versatility is key and behind the simple-to-use interface lies a very complex beast that is very easily tamed. For the sound design type that wants complete control, you could not have a better synth. Even those with a desire to learn can easily master sound design with each section subdivided and feeding the next. Routing is a breeze and the amount of options given are staggering. You can even import your own WAV files to incorporate into the synthesis. A few clicks around the GUI and you’re off to creating your very own sounds. I found myself starting off with a preset to jump from and slowly editing parts to taste. I found the spectral editor to be a massively useful tool in creating subtle movement in my presets. 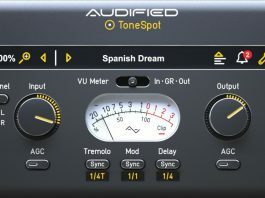 Tone2 has even given you presets for fast access or assistance in your sound design endeavors. Need more movement than that? Simply move to the configuration menu in the bottom left and you are left with countless choices of effects, gates, chord, and arpeggiated goodness to breathe life into your presets. I could list all of the options in this review but it would take up too much space. Plus you’re already chomping at the bit to download it anyways. So what is there not to like? Not a lot. I hate that I can’t use this synth in Pro Tools due to no AAX and have found that in Maschine, my patches never load up properly, but this was an issue in Saurus, I’ve found as well. Something is very odd about the save state and I would prefer when I click “Save-as”, it saves locally to the program and not to the hard drive. All I recommend is save your presets often. Other than those small issues and the fact that there is no way to see which synthesis type you are currently using (a check mark or anything will do), I’d say this synth is a no brainer. Nemesis is actually very easy on resources too, seeing as I’ve run countless tracks without it bogging down my CPU in the least. Boredom is never an issue with any Tone2 product due to the constant sound packs that are released. Since its release not too long ago, Tone2 has already released 3 packs that push the envelope of what this program can do. I actually highly recommend Nemesis for just about any EDM or even pop producer at any level. I’m sold simply on the quality of presets and functionality in a visually appealing package. Nemesis requires very little processing in mixes and has actually caused me to reach for it a little more, causing it to slowly creep into my “go-to” category. Coming in at 200$, given the amount of control and sound quality, I’d say it’s a steal.